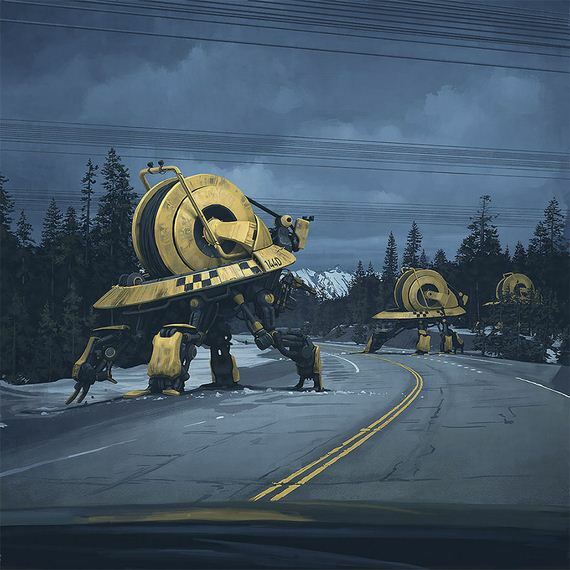 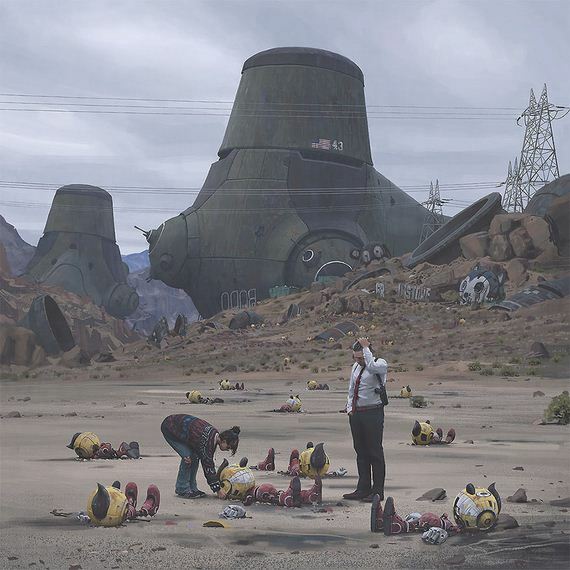 The artist and author, who hails from Stockholm, Sweden, bases The Electric State on “a runaway teenager and her yellow toy robot,” an unlikely pair that travels the West Coast in the aftermath of a massive technological meltdown, which has apparently resulted in brutal warfare between monstrous ‘battle drones’ and sheepish humans controlled by individual Virtual Reality helmets. 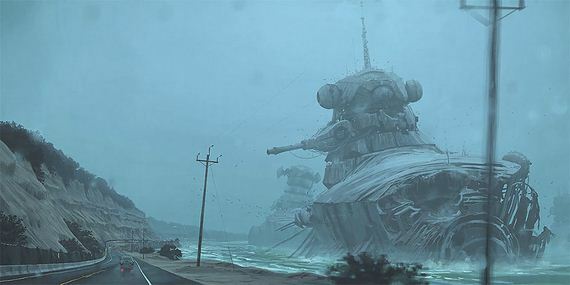 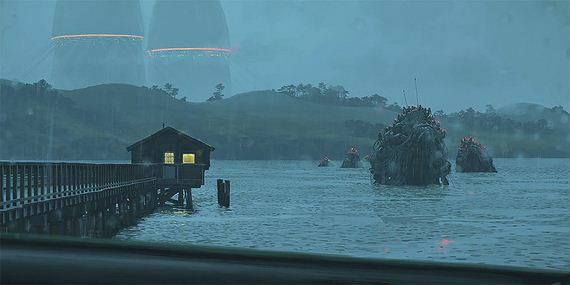 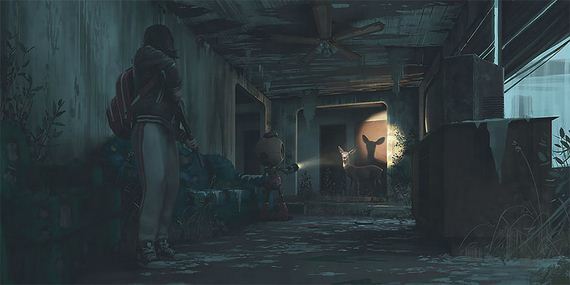 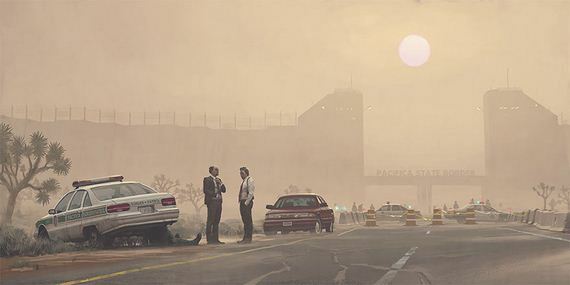 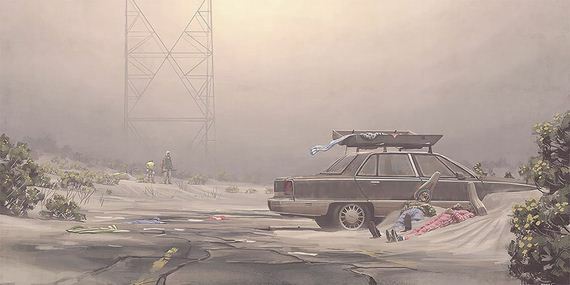 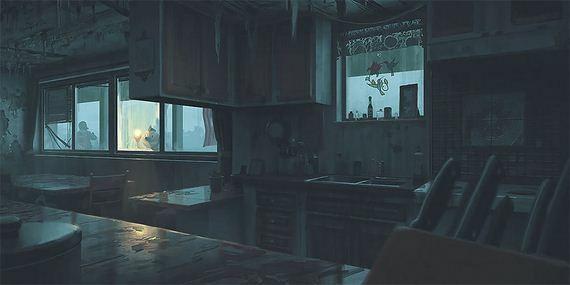 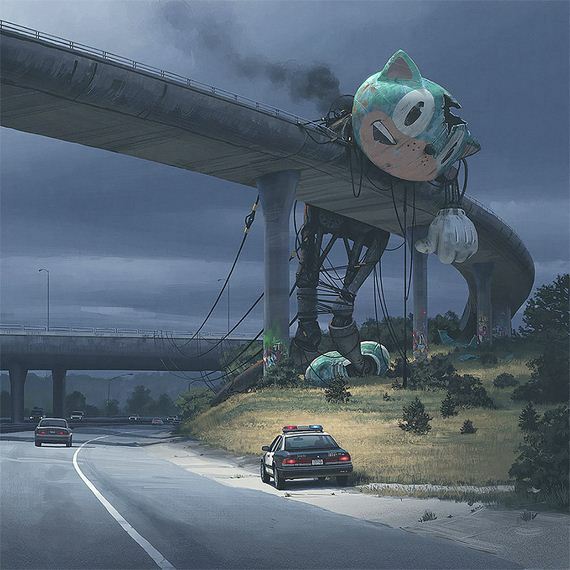 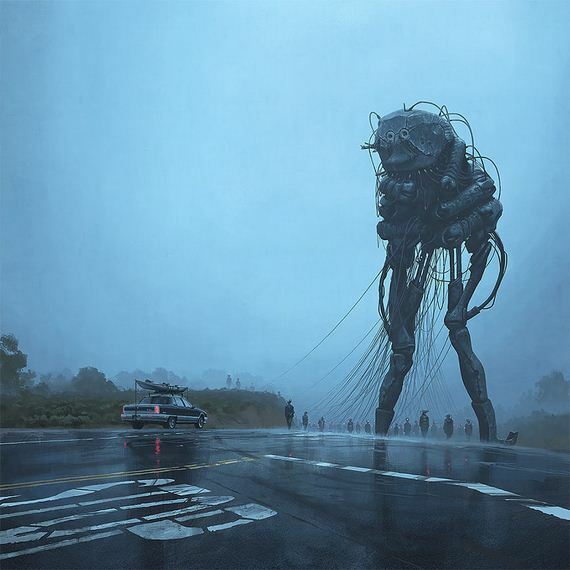 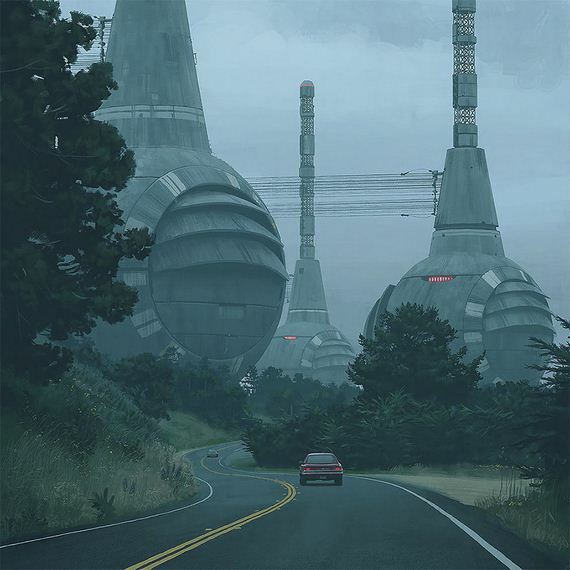 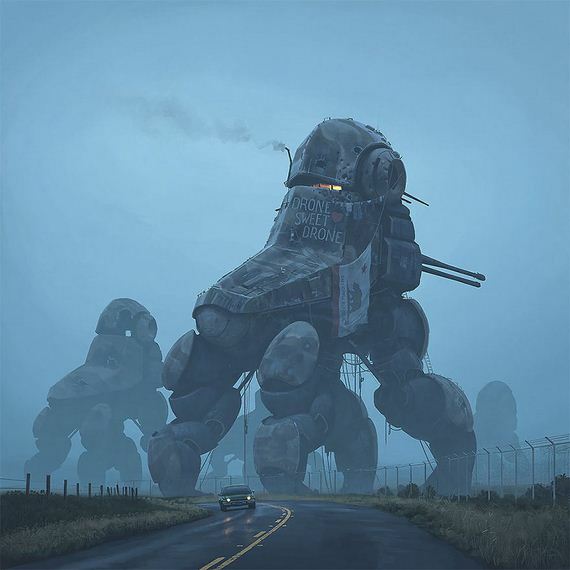 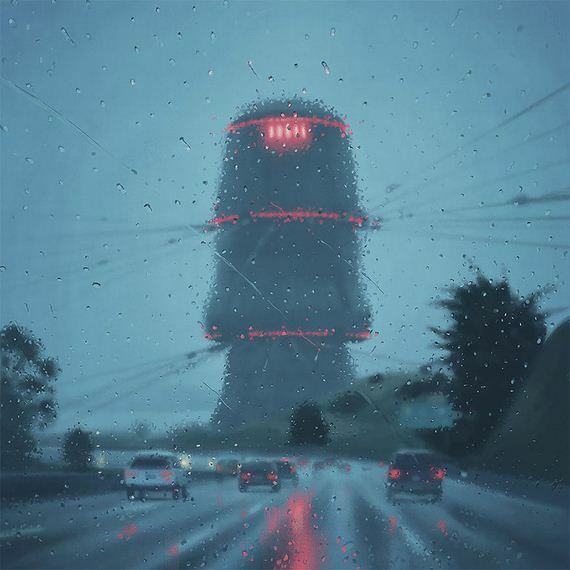 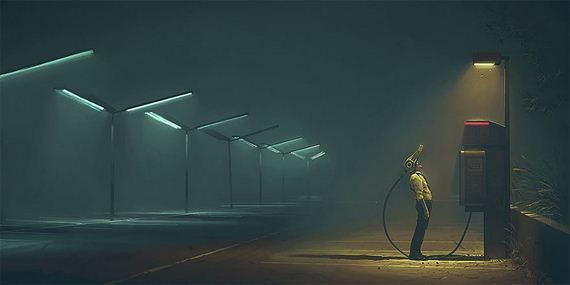 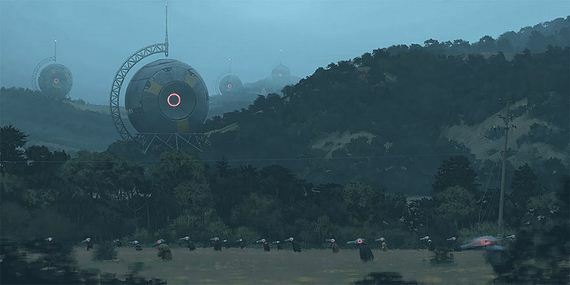 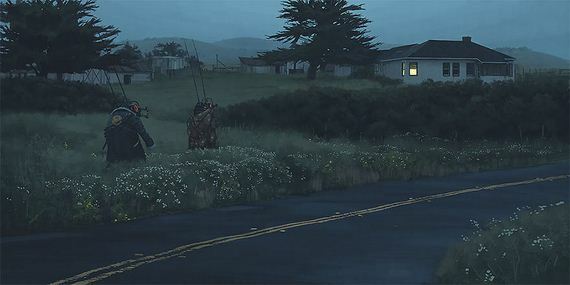 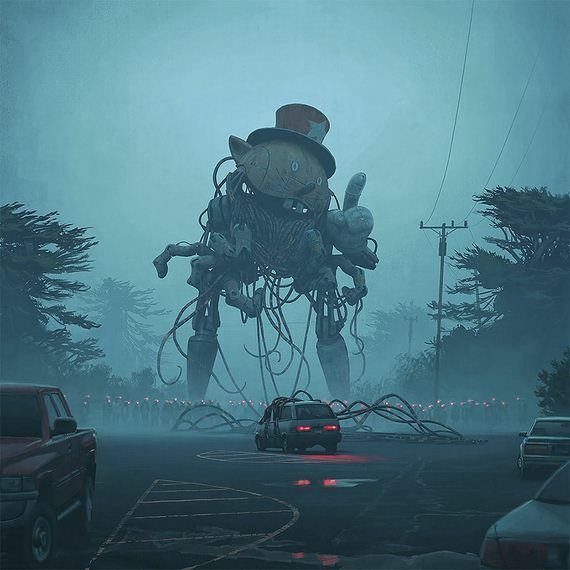 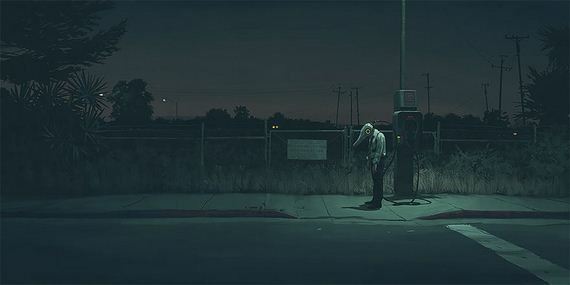 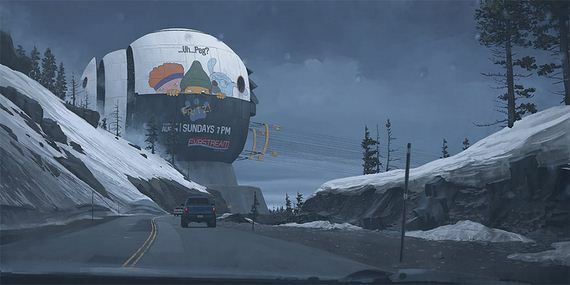 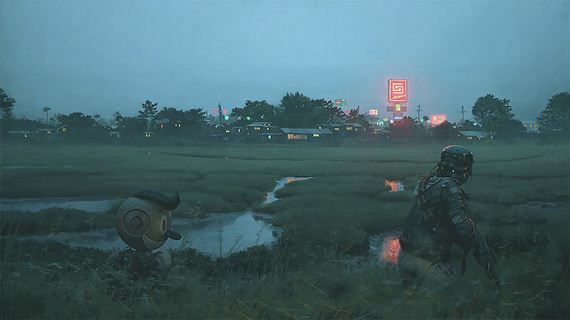 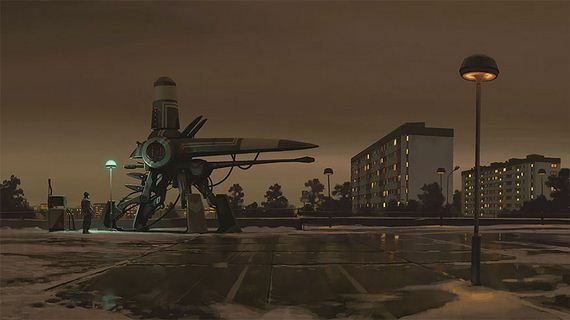 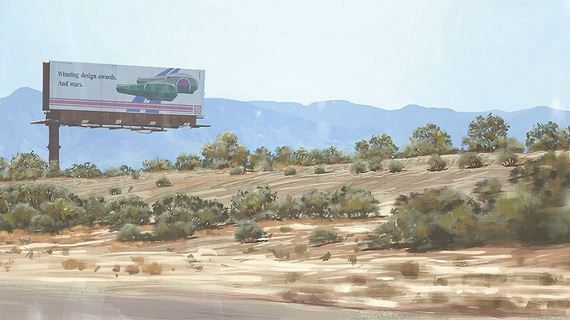 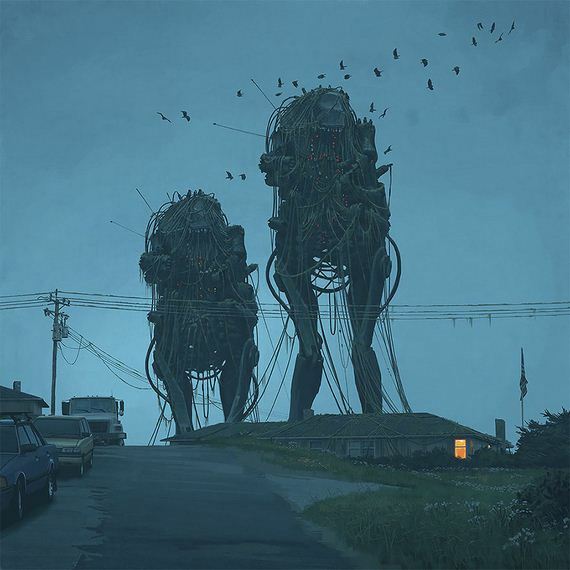 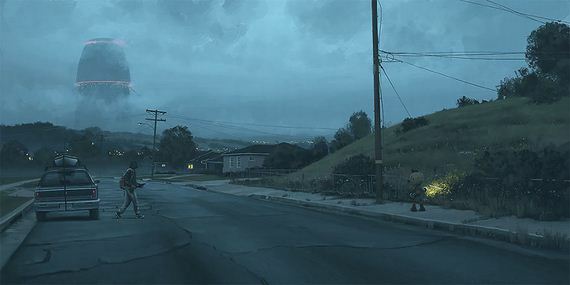 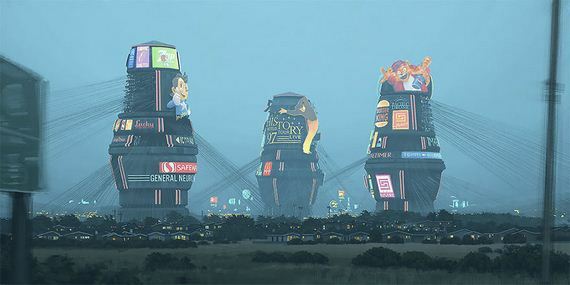 It’s a dark, confronting saga, and one Stålenhag vividly illustrates to the point that it looks terrifyingly real. 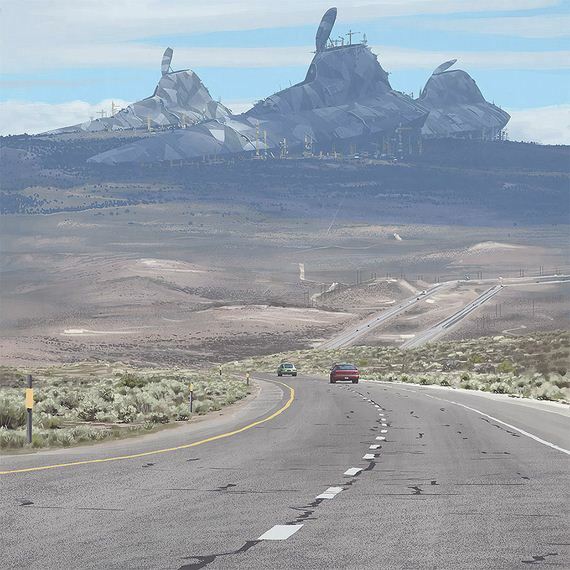 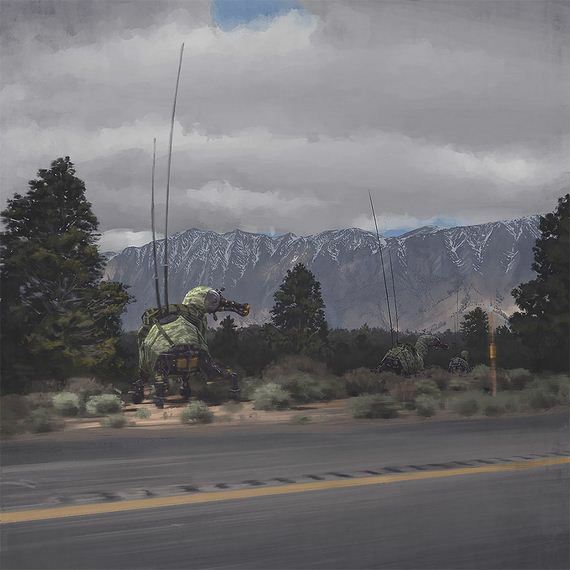 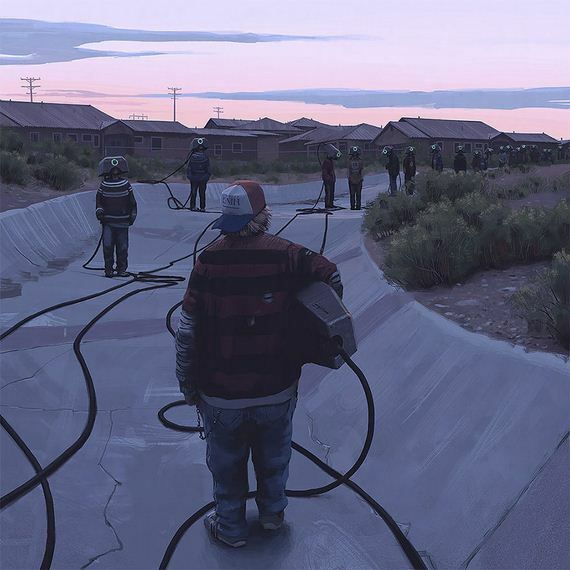 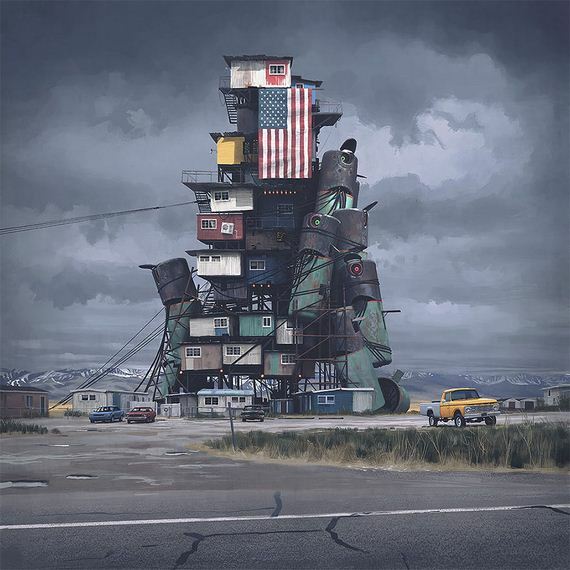 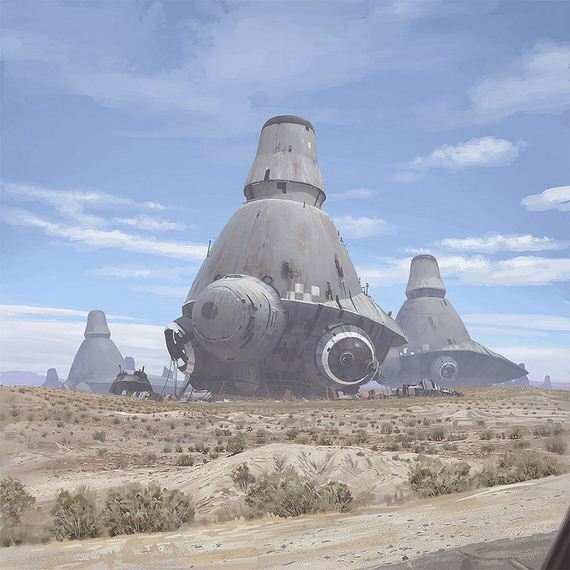 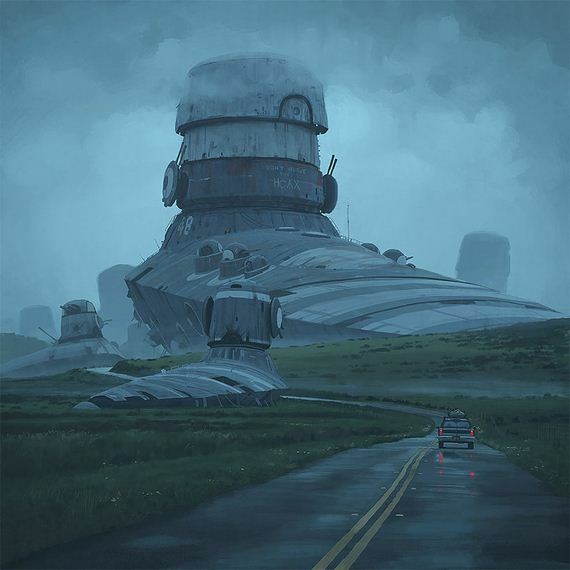 His attention to detail mirrors that of his previous efforts, Tales From the Loop and Things From the Flood, while exploring similarly morose themes. 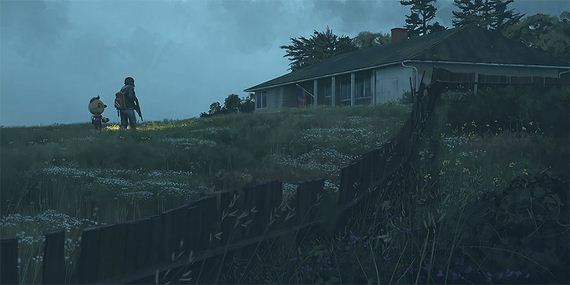 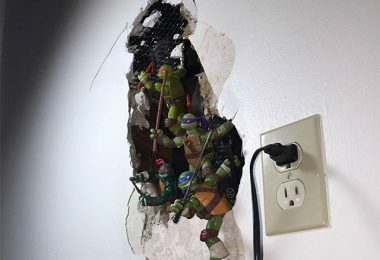 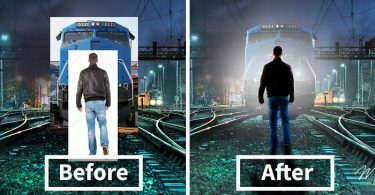 The Electric State has partially been a community effort, with over 5 thousand fans plunging forward to support the book’s development on Kickstarter, resulting in more than $300,000 in donations. 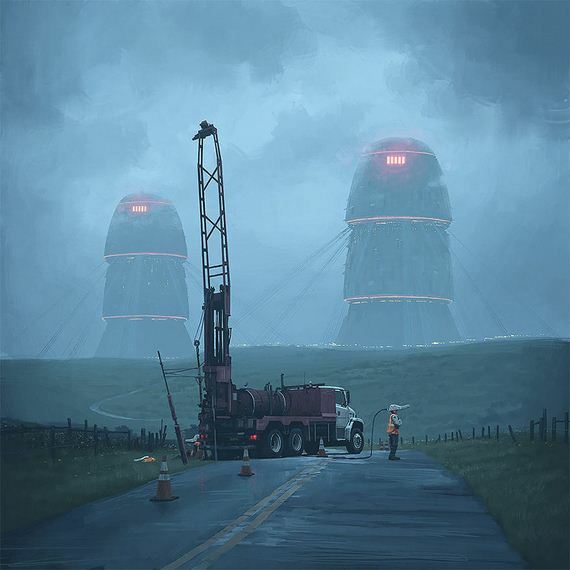 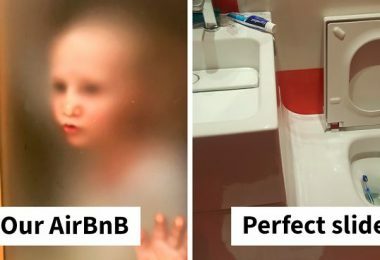 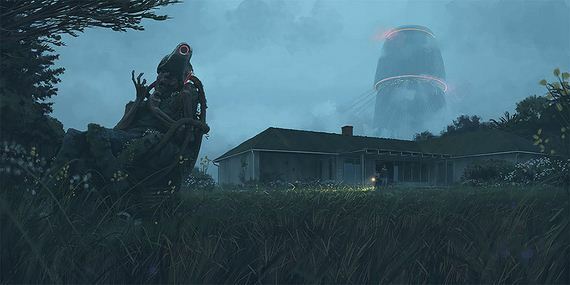 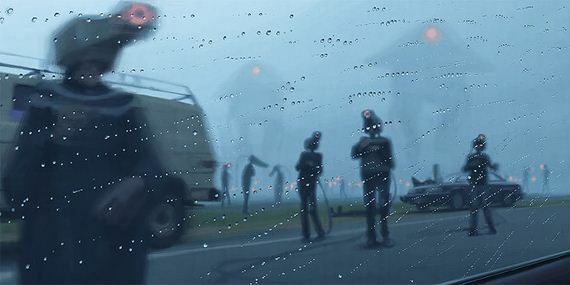 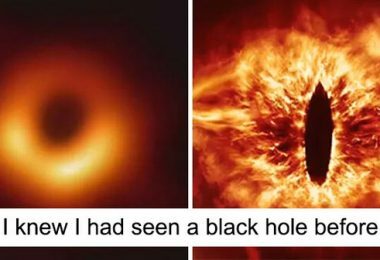 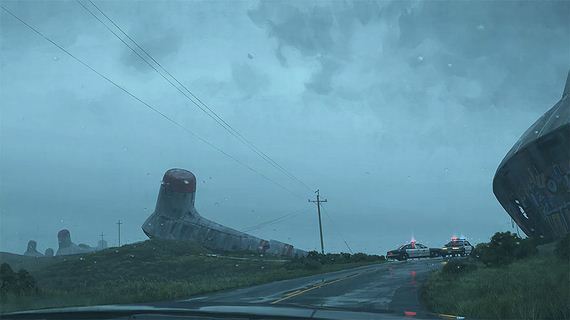 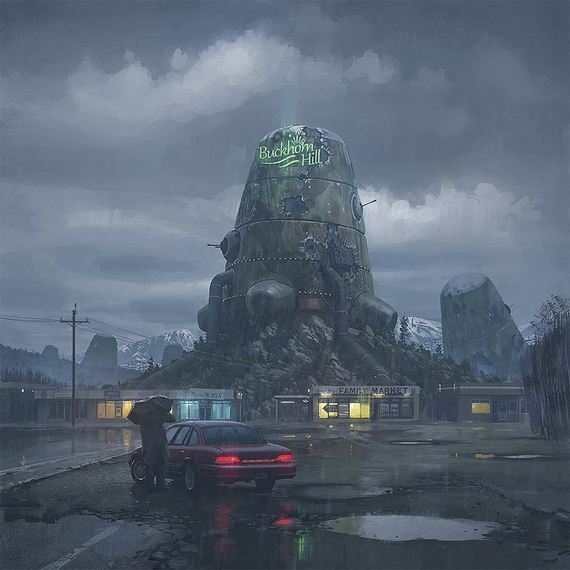 If you’re like us and can’t wait to get your hands on a copy, there’s good news and bad news; you’ll have to wait until December 2017 for the physical release, but it is set to include texts written by Stålenhag himself explaining each photo. 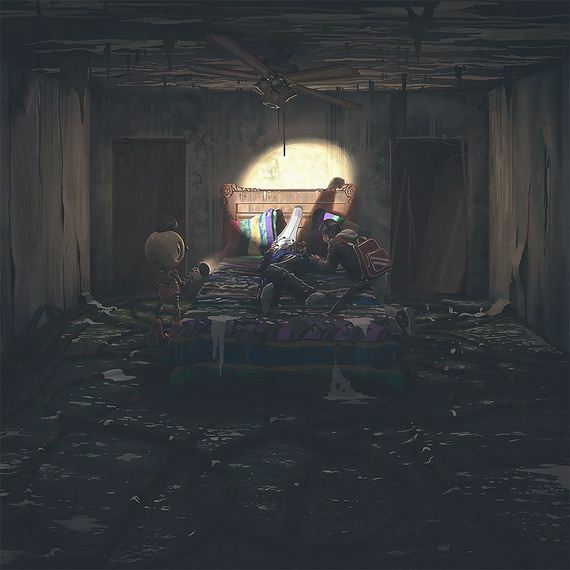 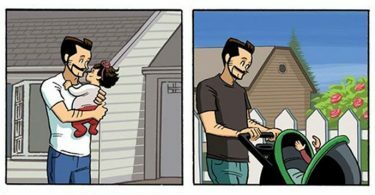 Check it out below, and let us know what you think!